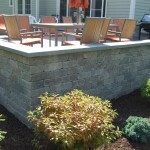 We design with our clients’ needs as our top priority. 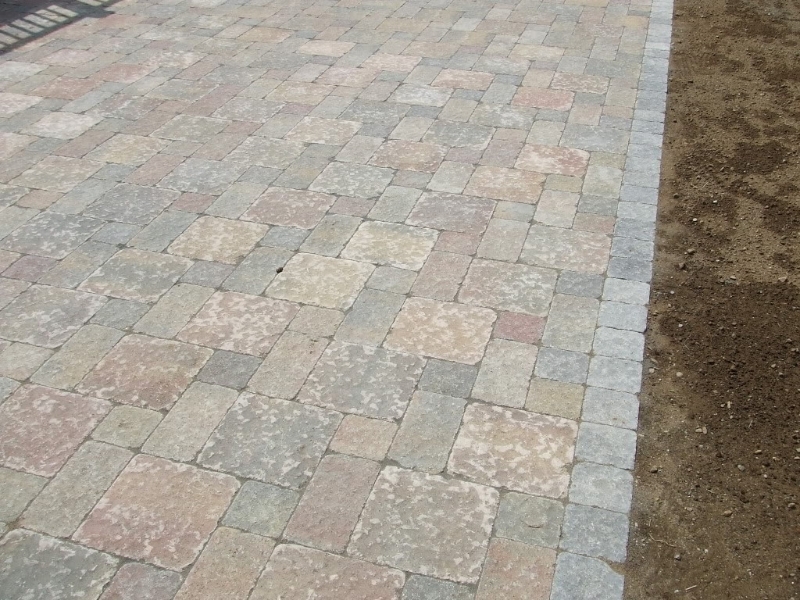 We work closely with property owners to create and curate a professionally-landscaped site, using proper plant materials to make the property look beautiful and increase market value. 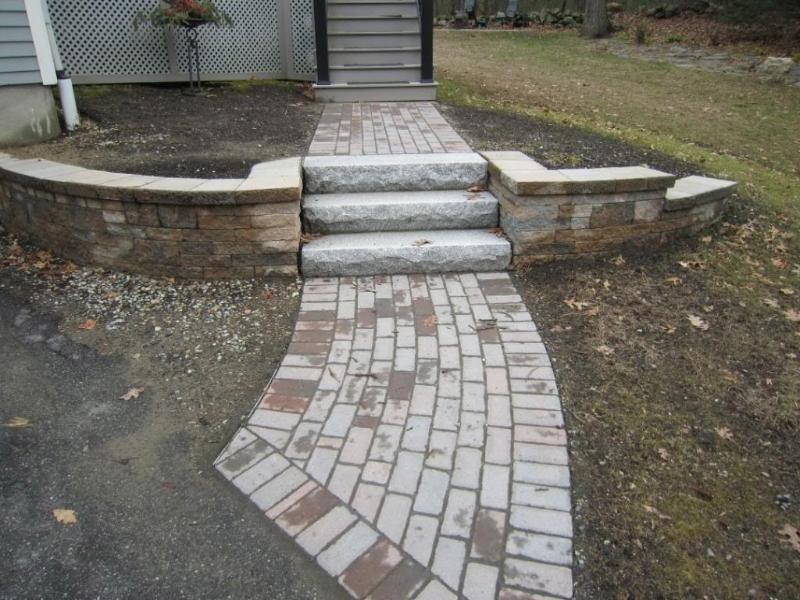 We pride ourselves on our superior and professional masonry work, and we go above and beyond to make the entire process as simple as possible for property owners. 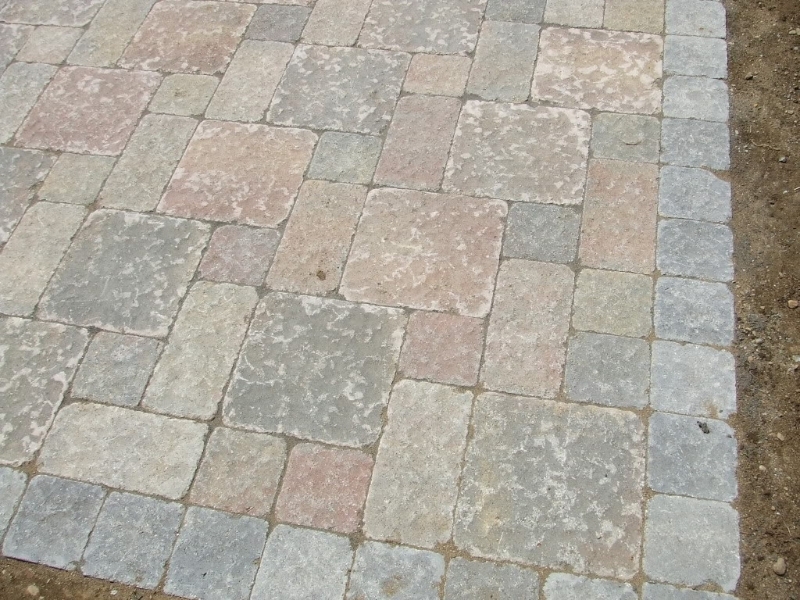 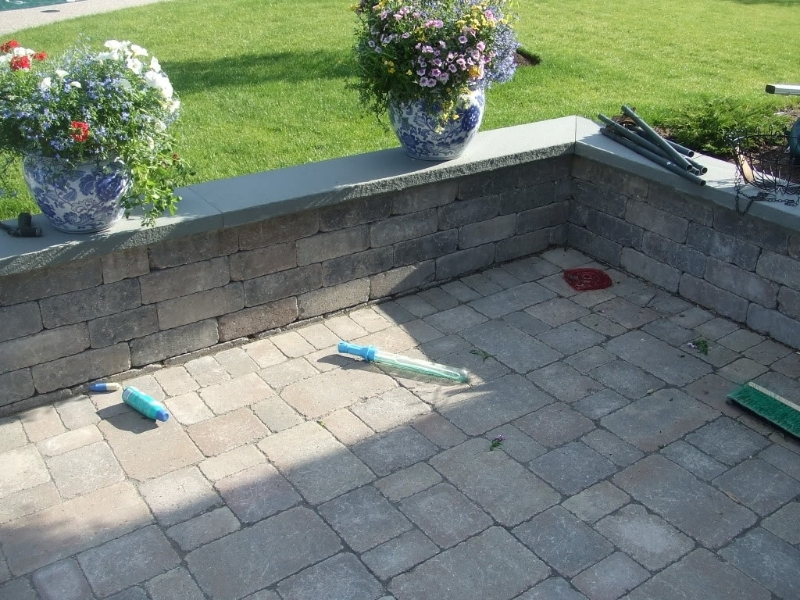 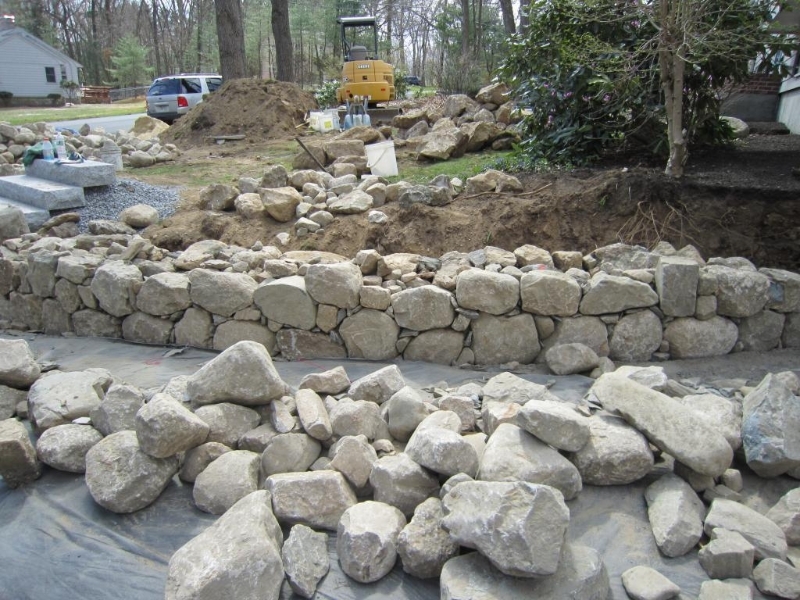 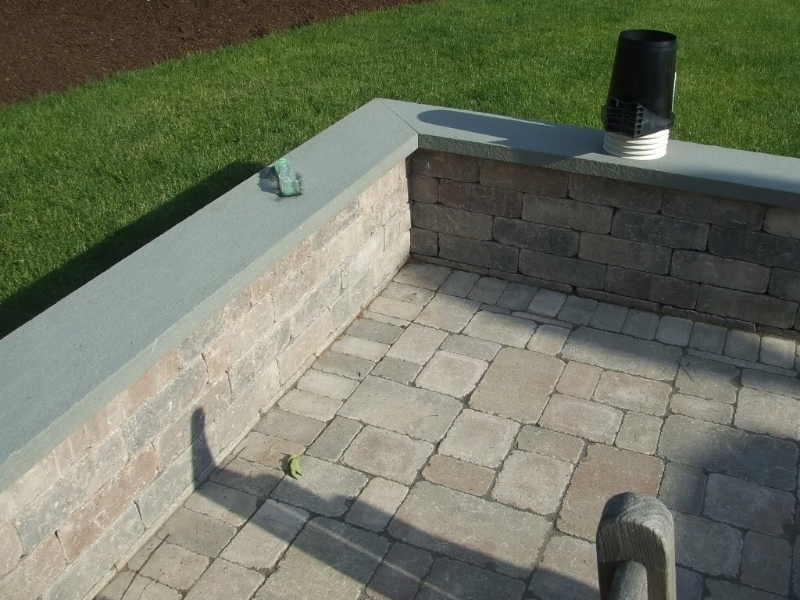 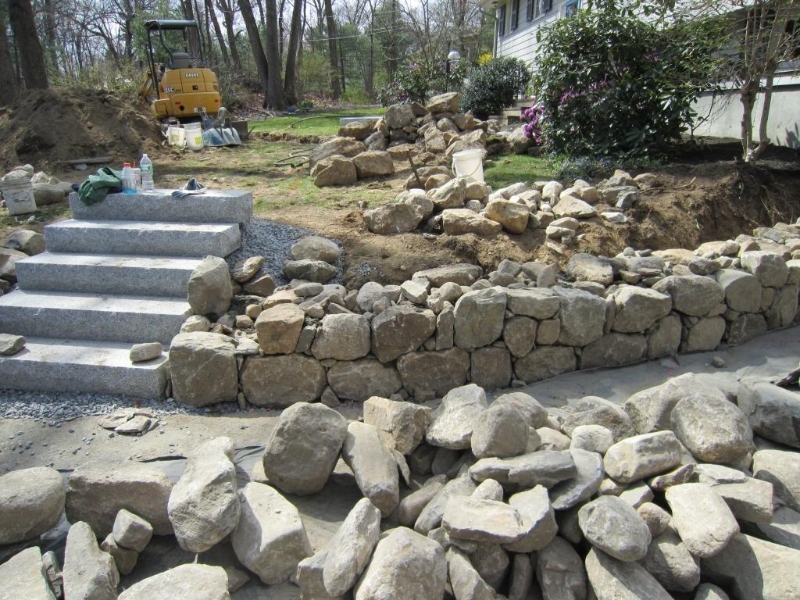 Quality masonry work will give any property a “finished” look, and it is also a great starting point for any new landscaping project. 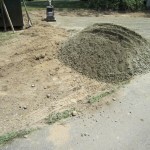 We provide only the highest level of lawn care services. 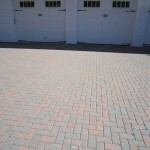 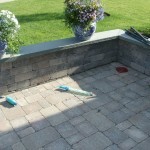 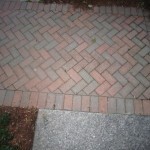 We strive to make every property look great, and we take away the inconvenience of maintenance for the property owner. 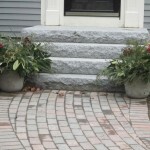 A properly maintained landscape is the best curb appeal money can buy. 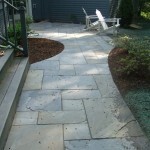 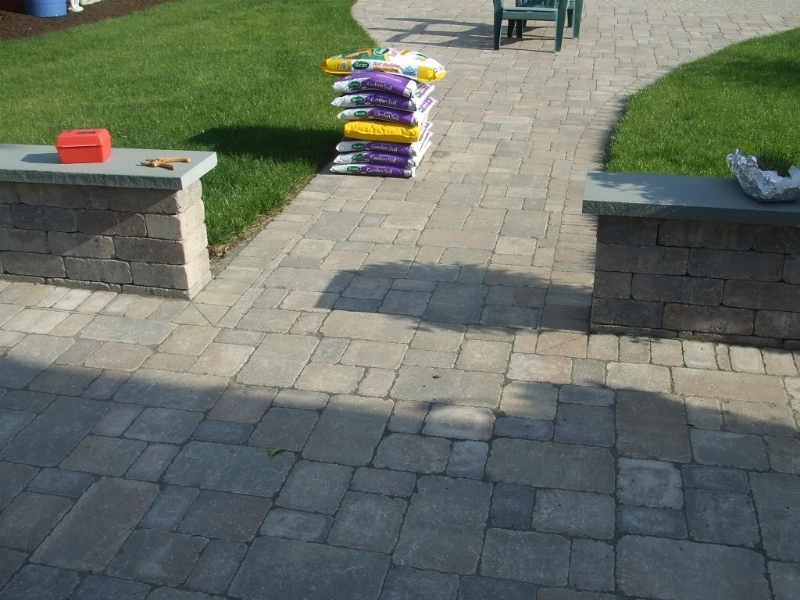 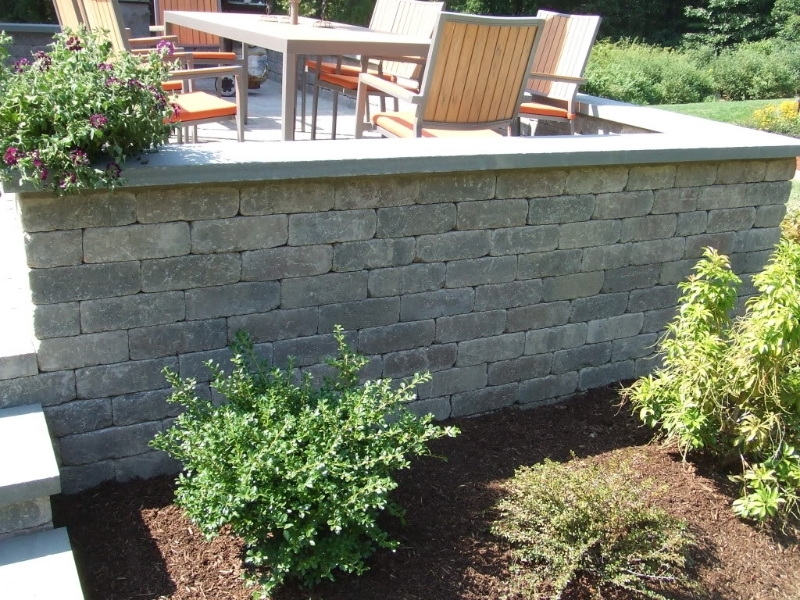 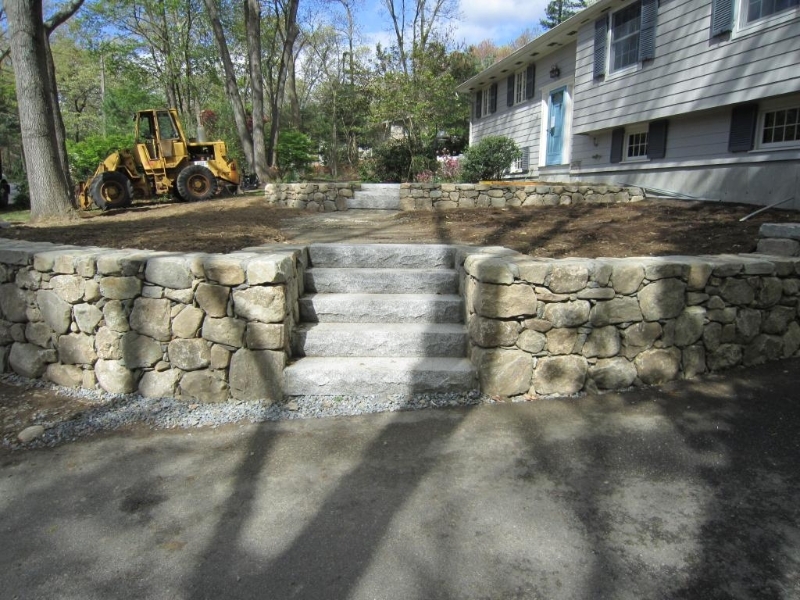 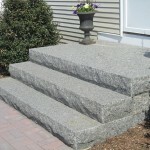 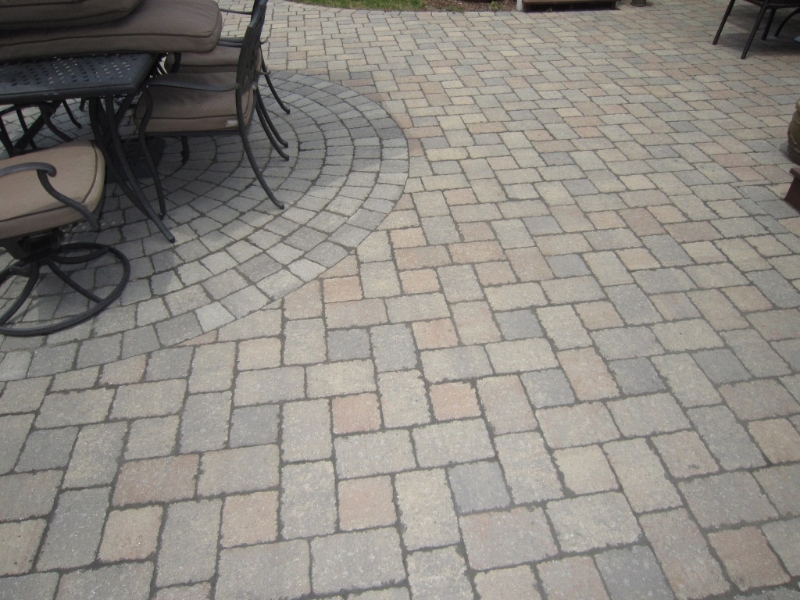 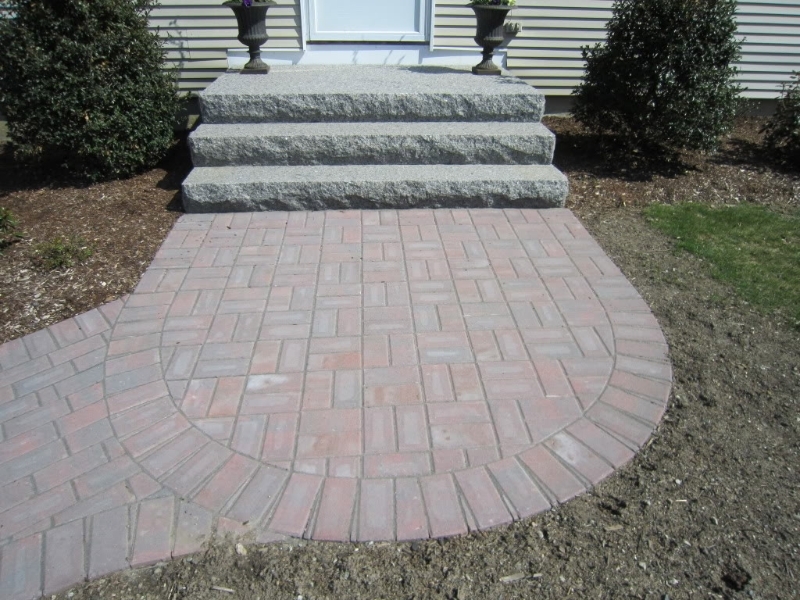 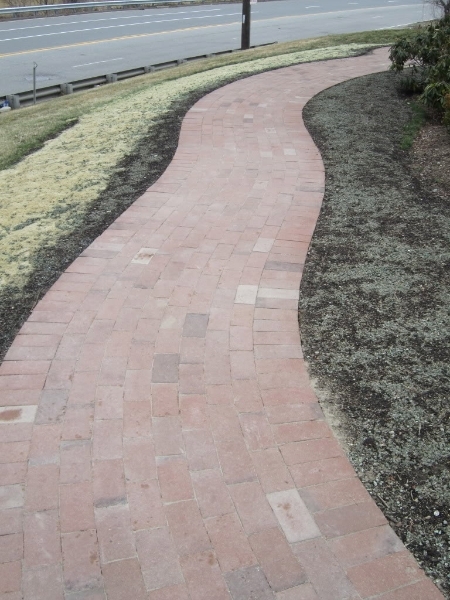 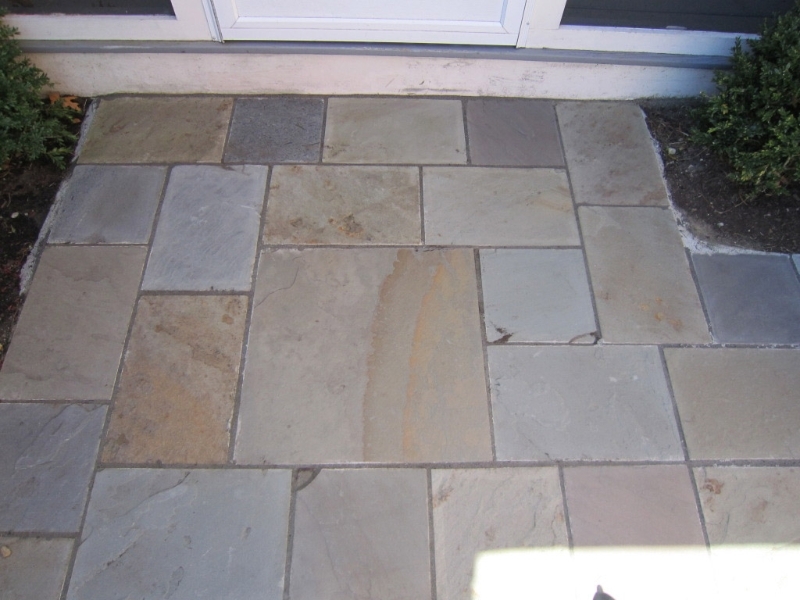 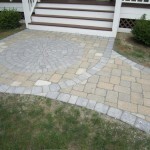 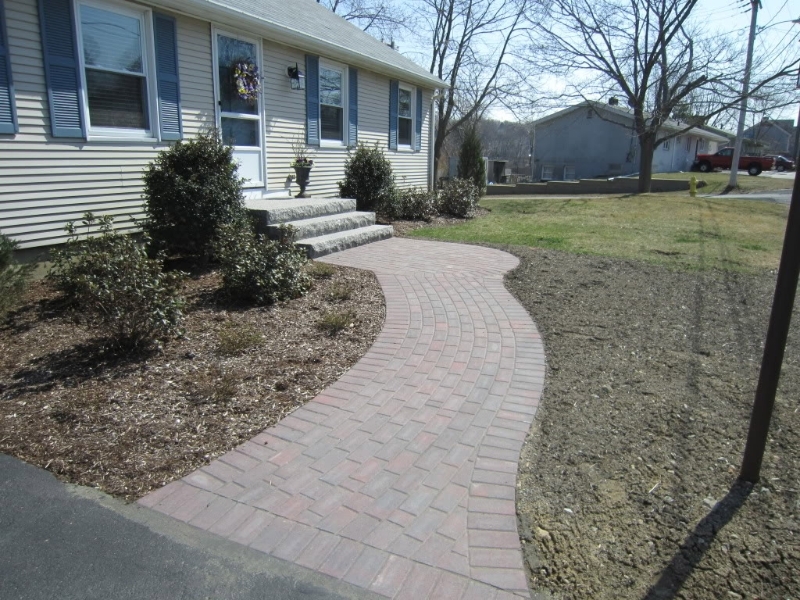 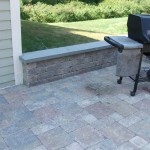 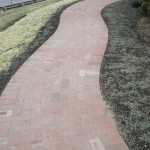 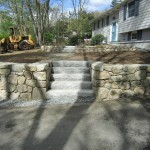 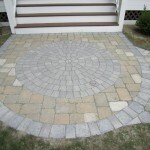 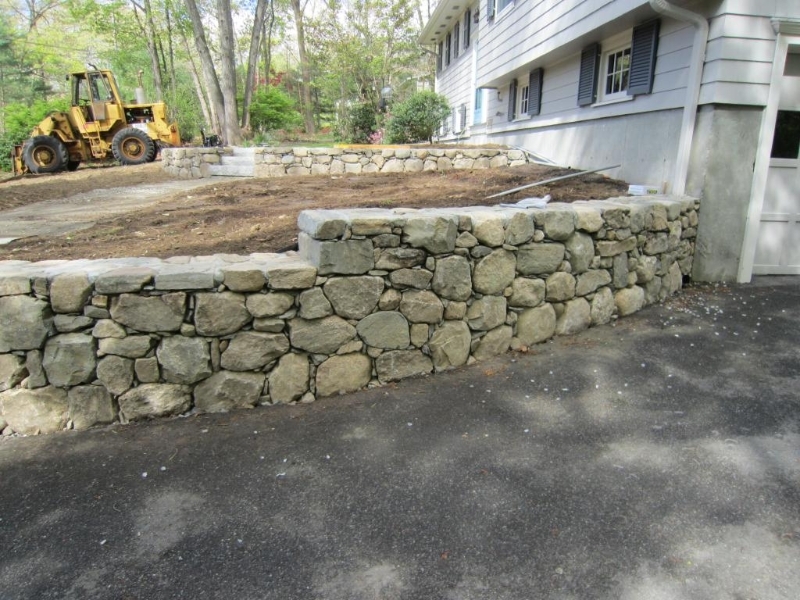 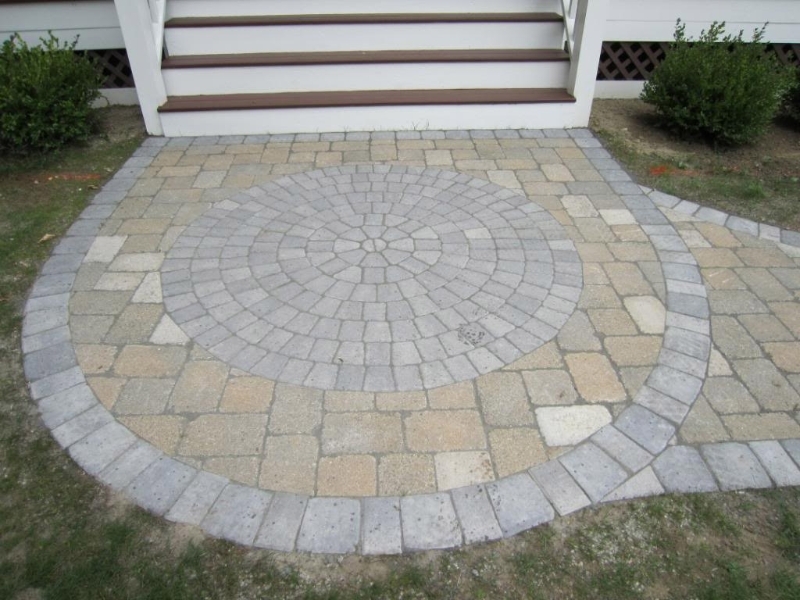 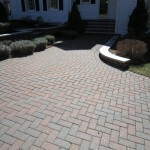 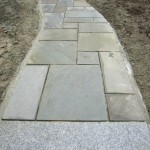 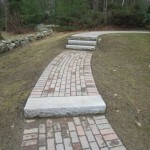 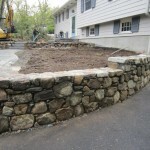 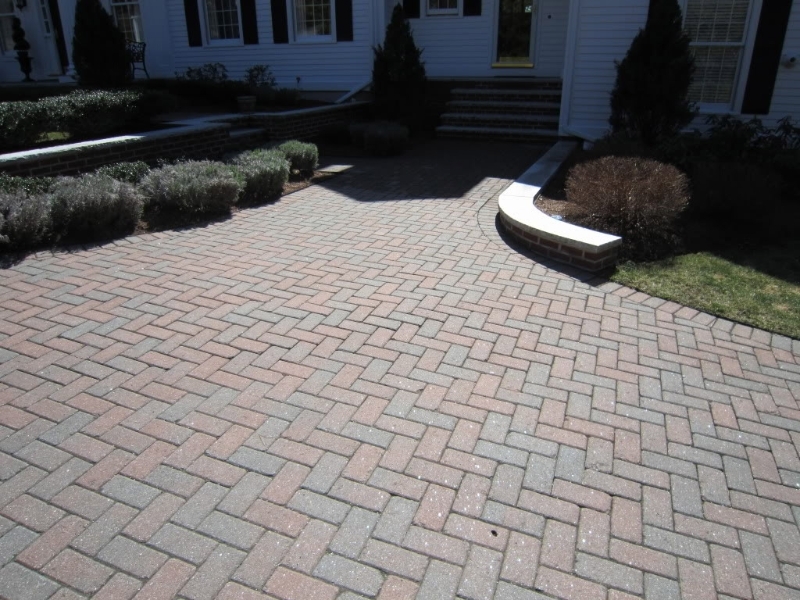 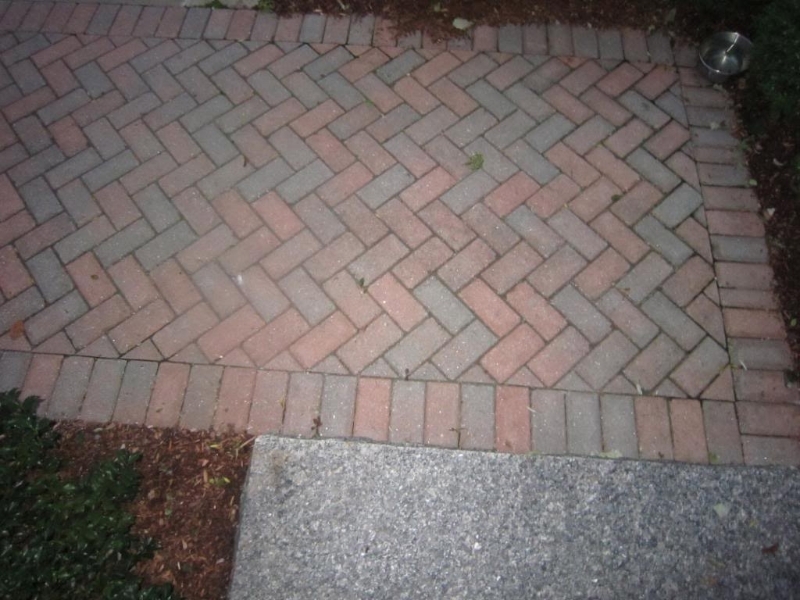 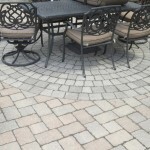 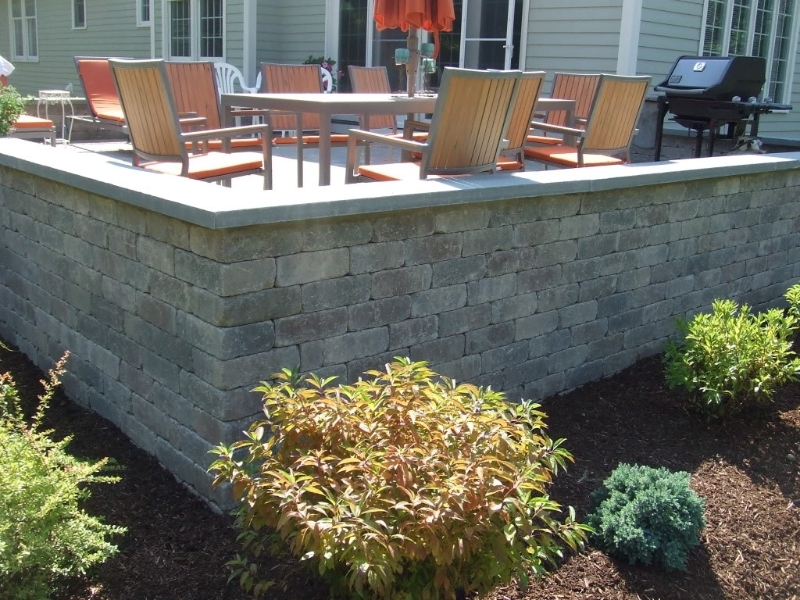 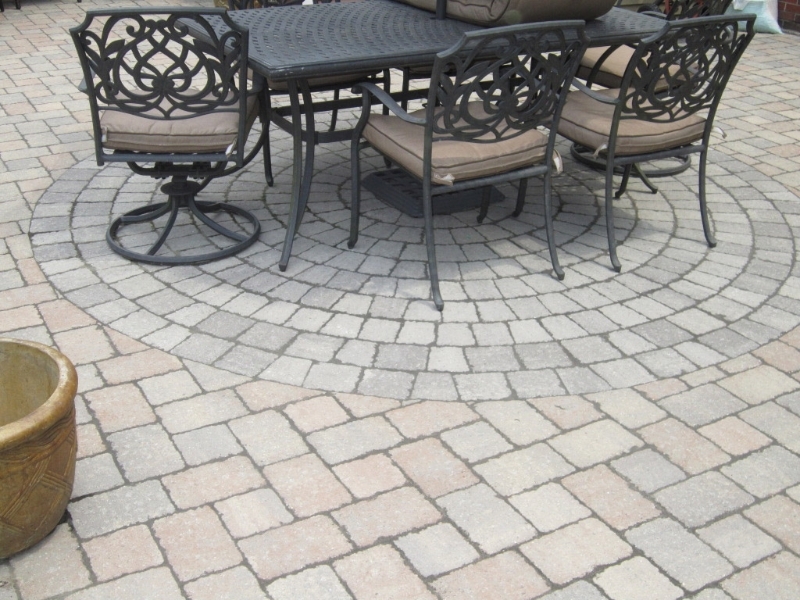 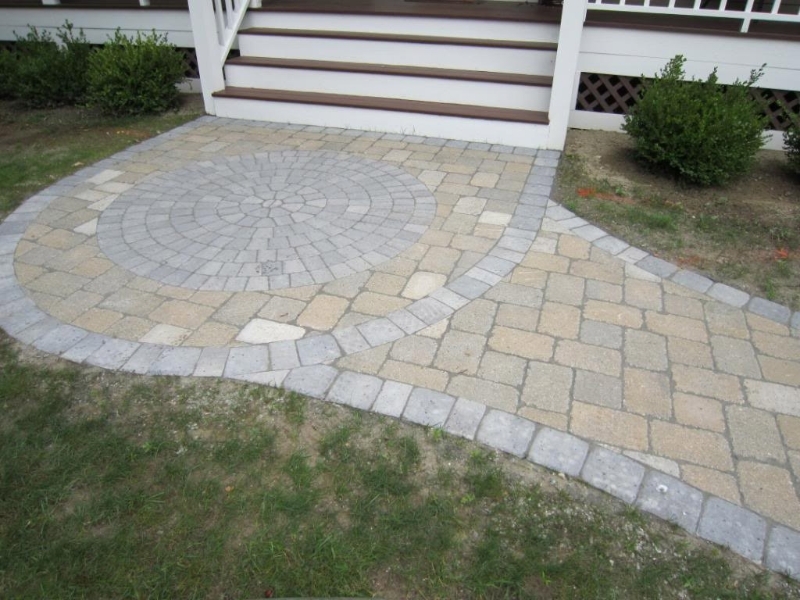 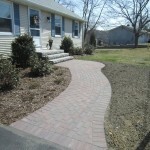 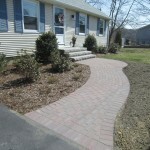 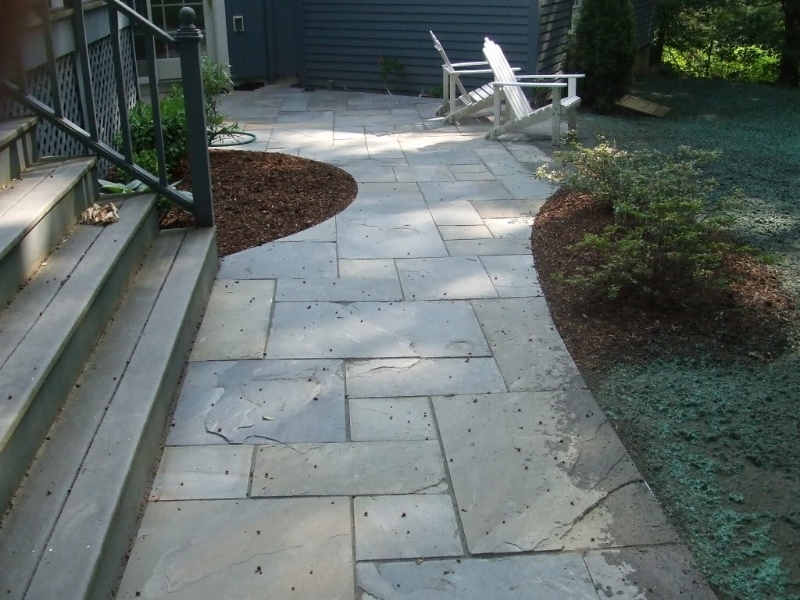 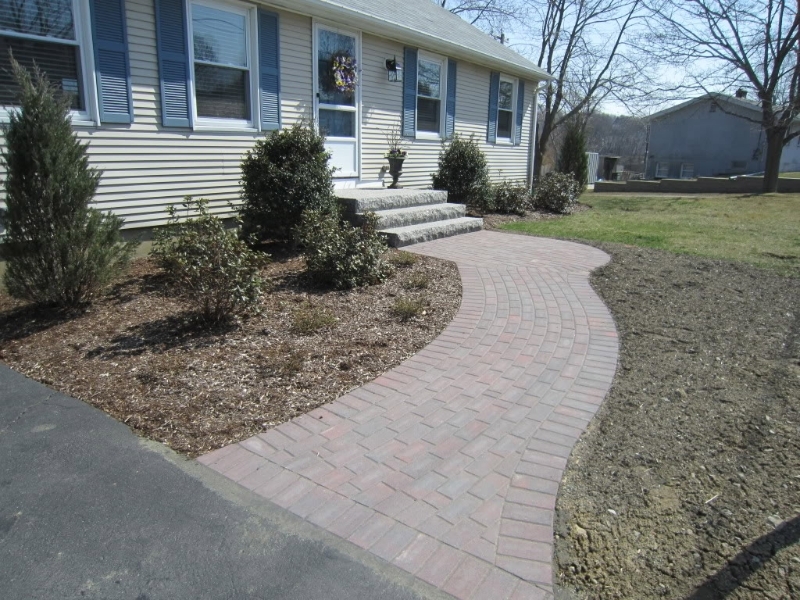 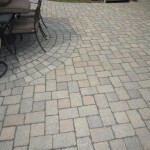 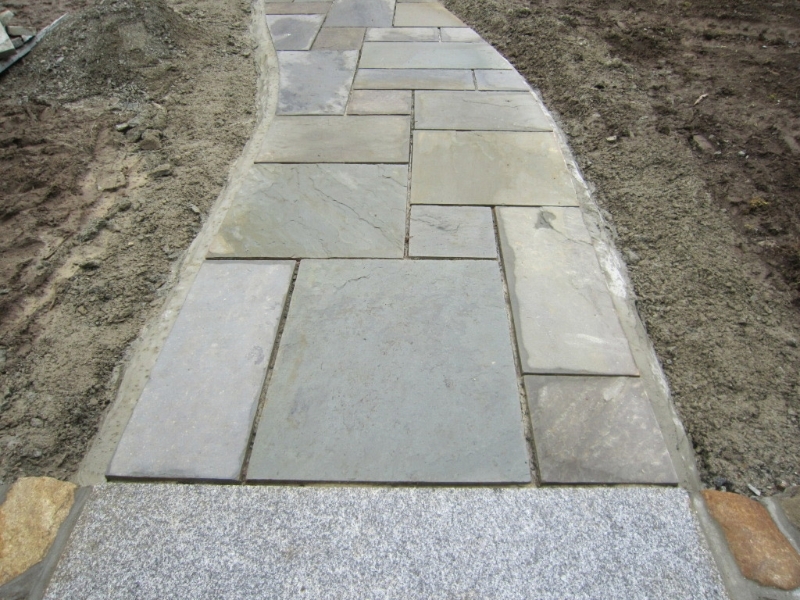 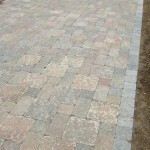 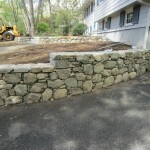 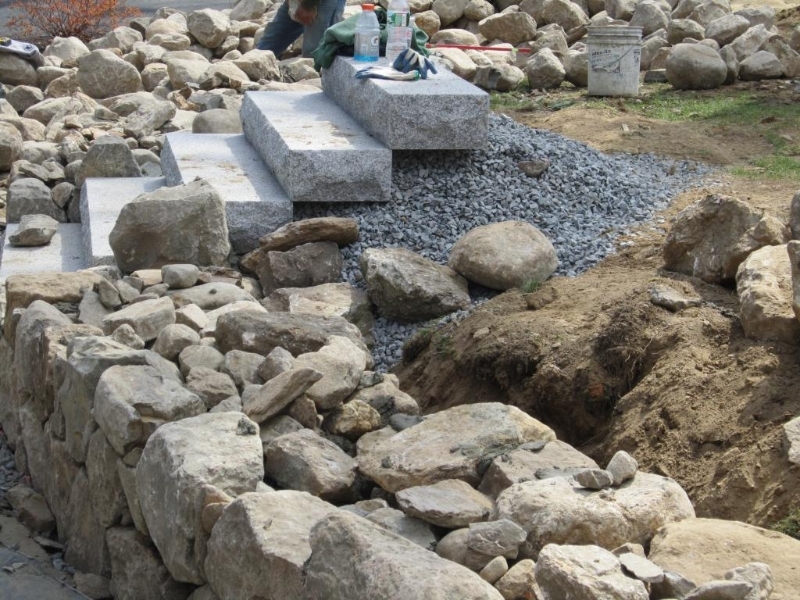 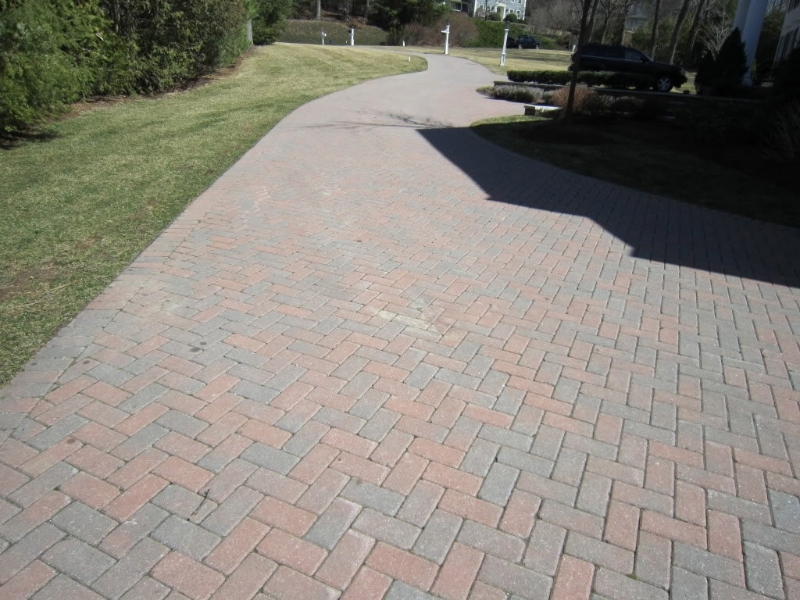 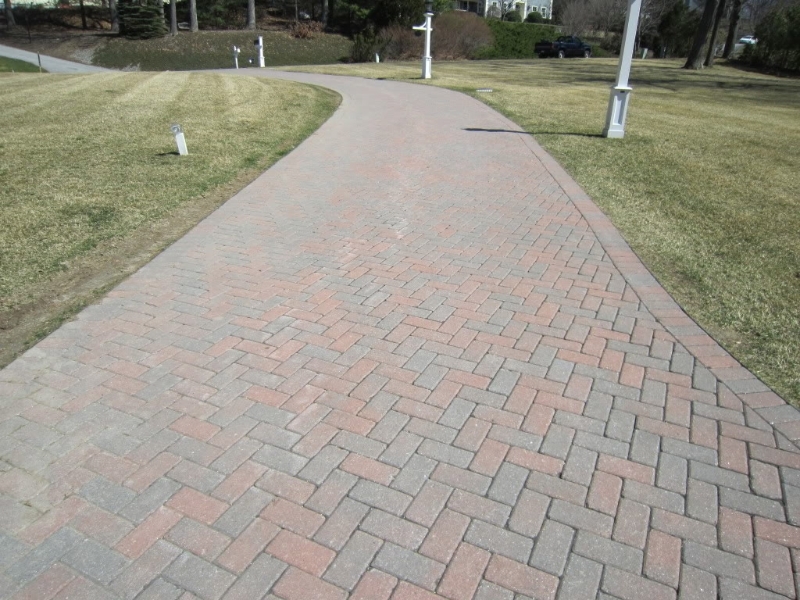 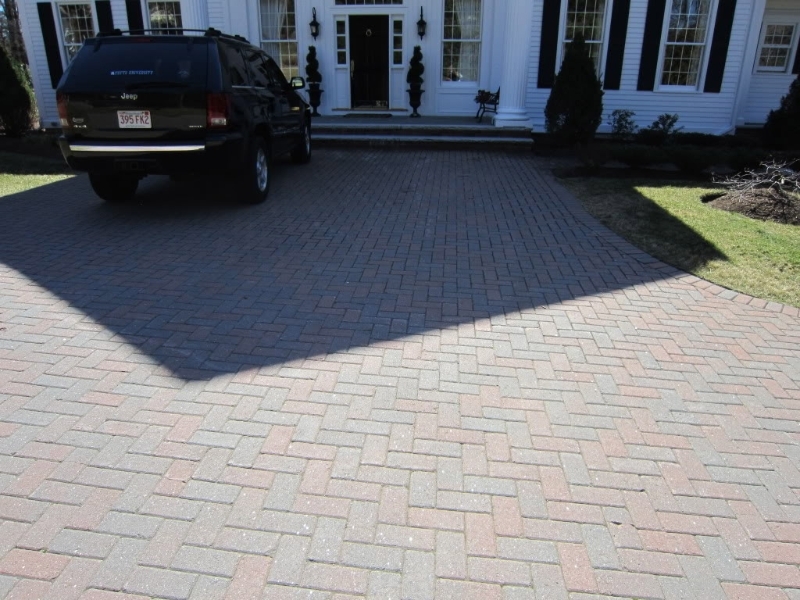 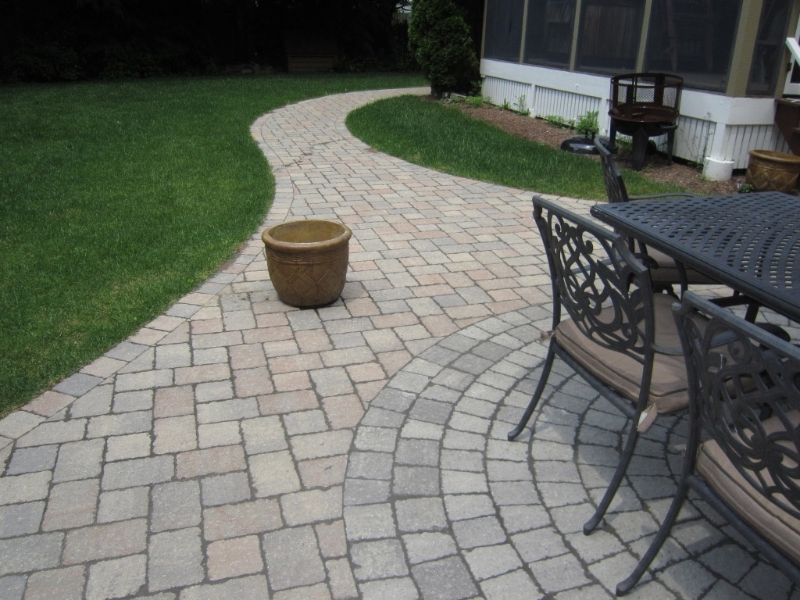 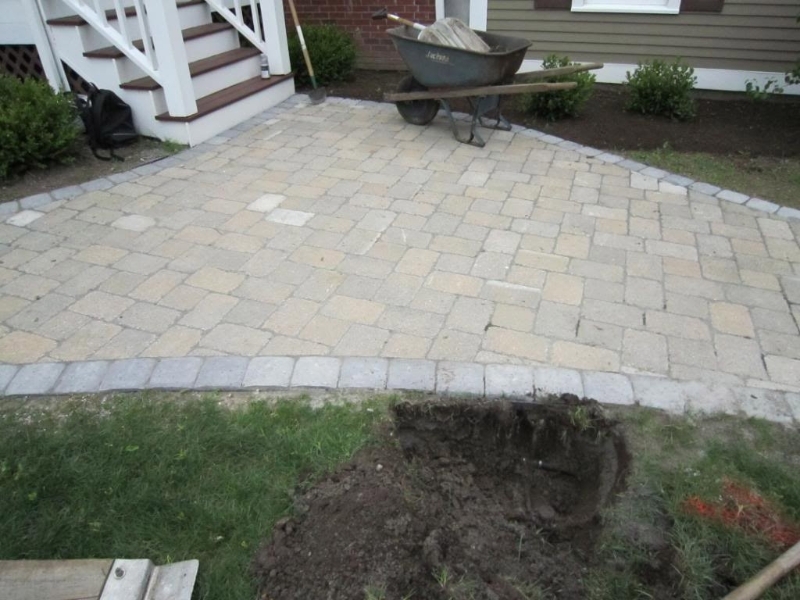 With a reputation throughout the Merrimack Valley for professionalism and quality work, Tyler Munroe Landscaping is the choice for all commercial and residential landscape projects. 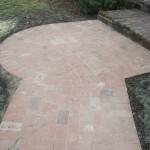 We had major drainage issues with ours, and Tyler and his team resolved them. 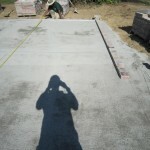 They outlined a plan, even brought in a consultant and special equipment for the task, and then showed up – regularly and until the work was done. 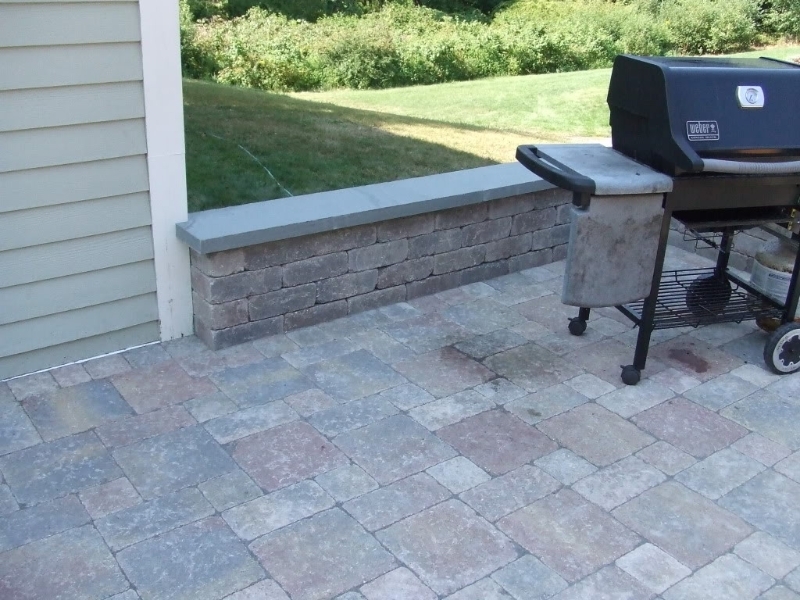 The price was on the mark, too. 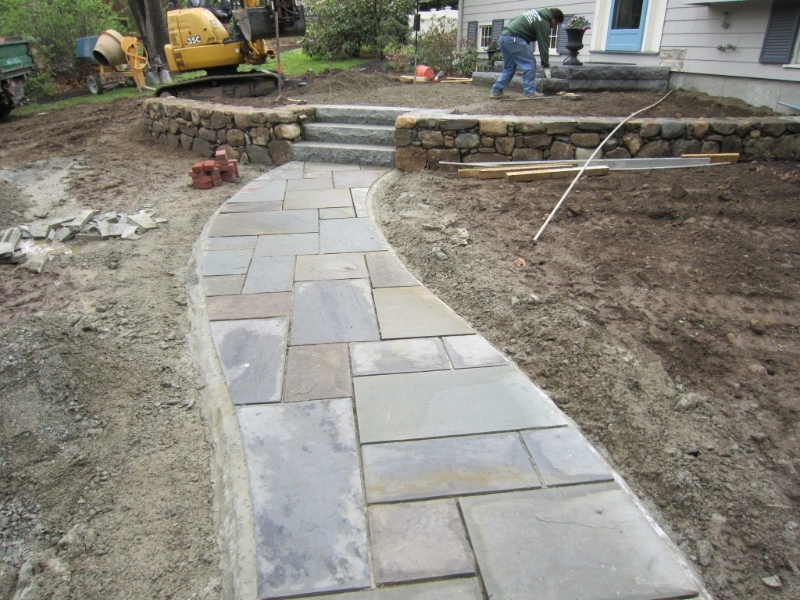 Tyler also used the occasion as a catalyst to reshape the finished yard and install an array of plantings, from evergreens to annuals. 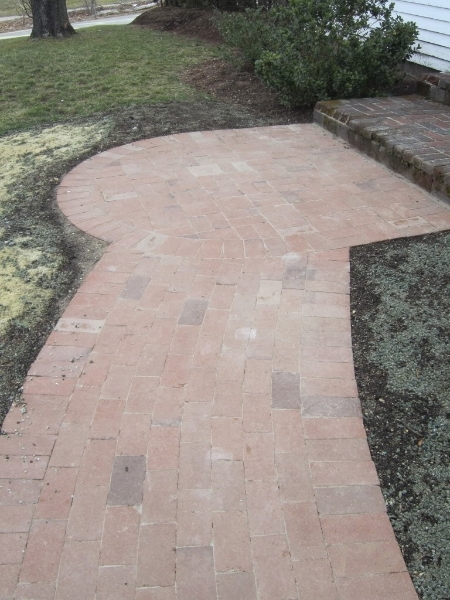 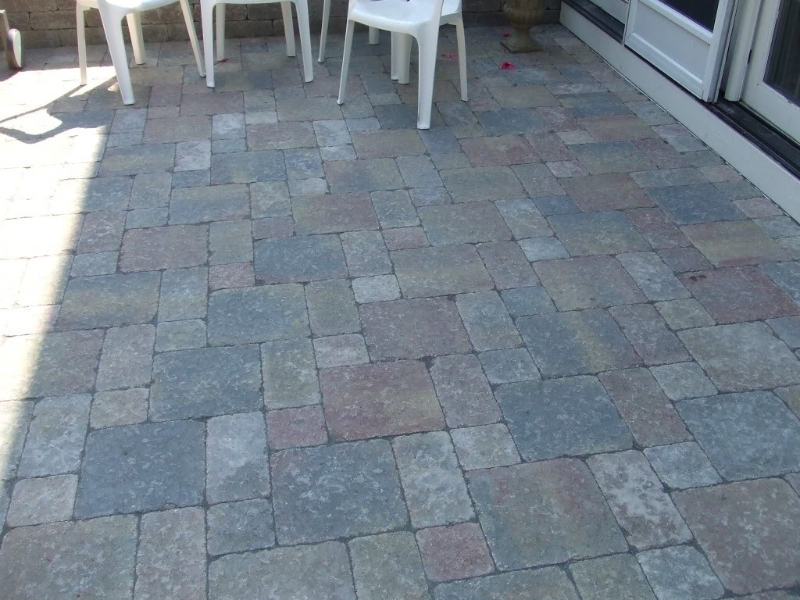 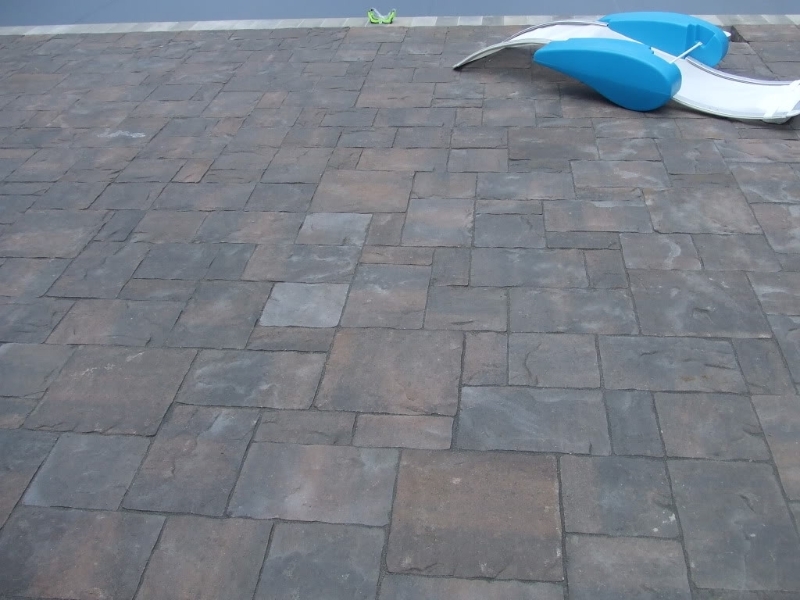 The best part, though, has to have been the hardscape. 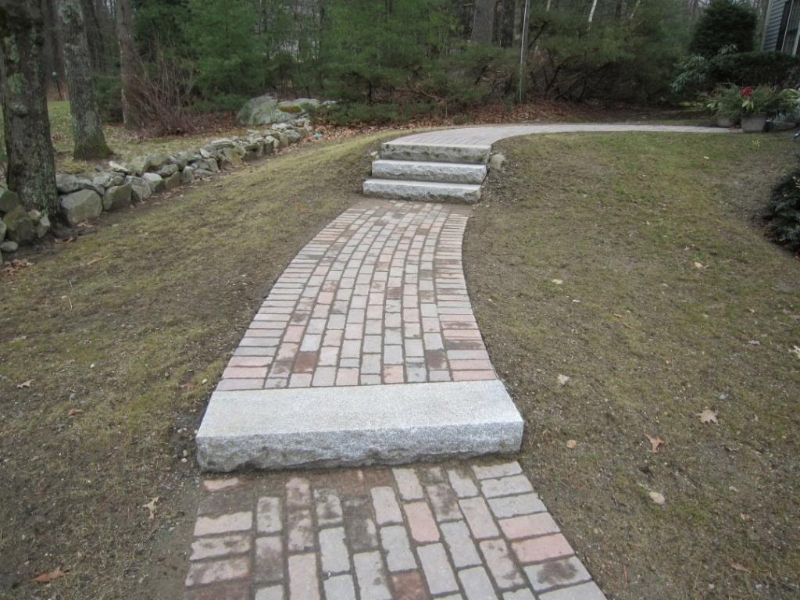 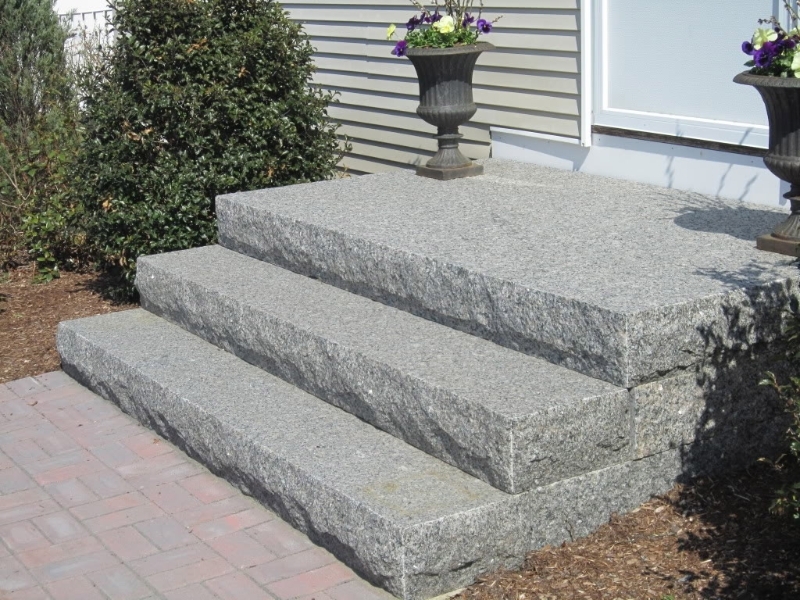 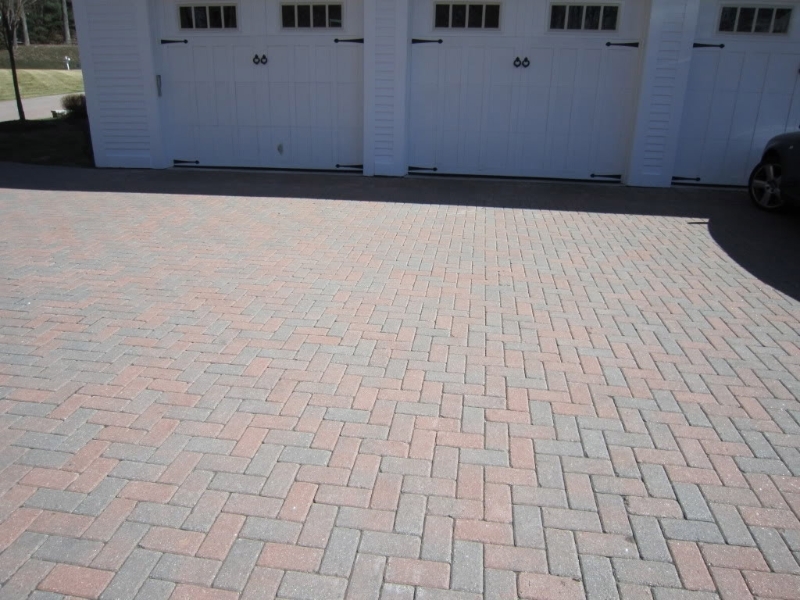 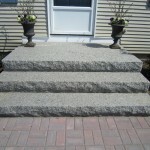 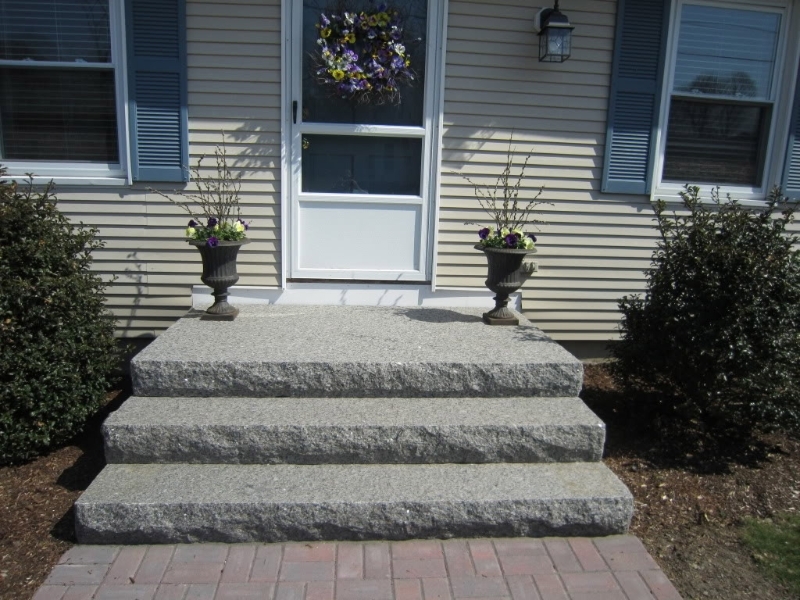 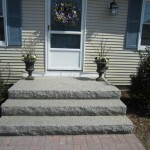 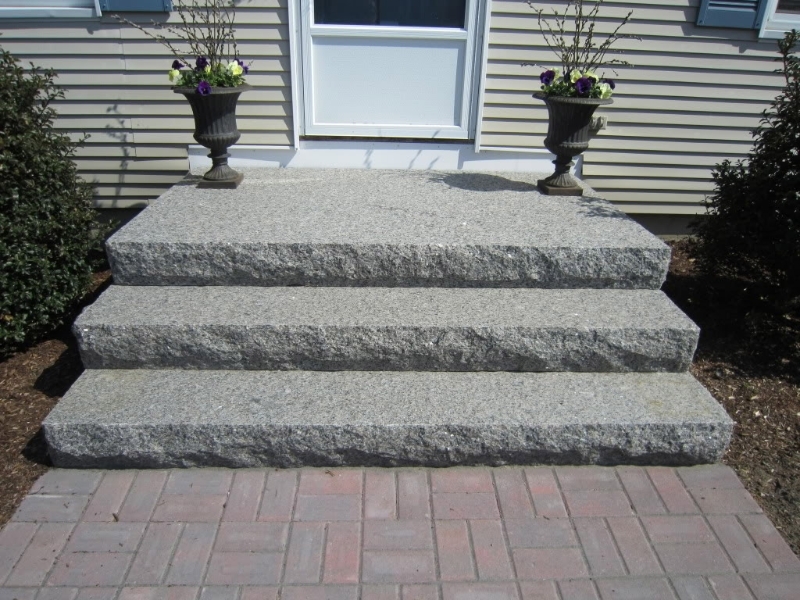 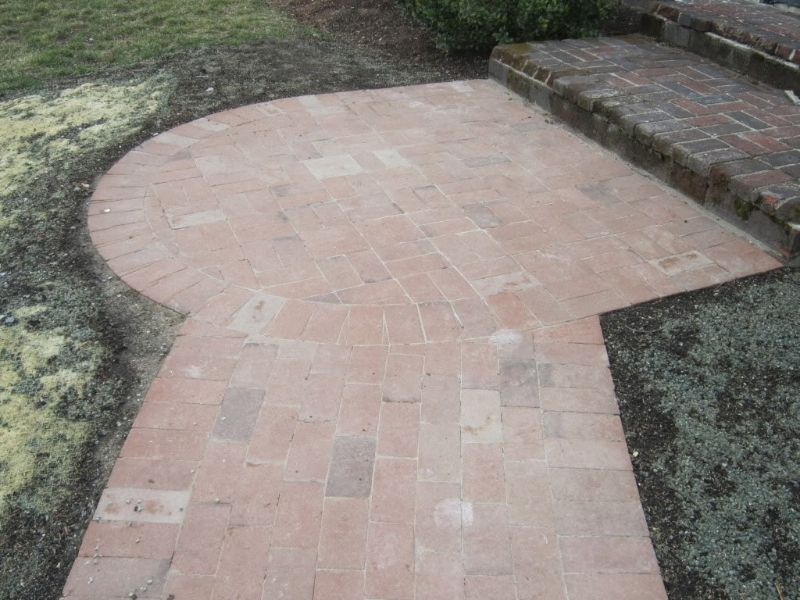 Tyler’s team includes expert masons who not only built driveway retaining walls and re-built our front steps, but installed a granite-and-paver walkway and a large back patio with curved entry. 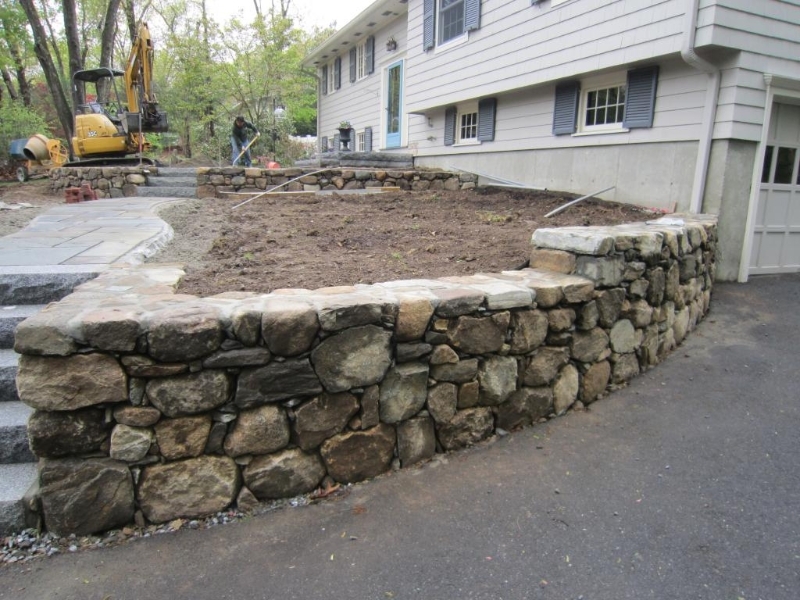 The walls Tyler installed prompt never-ending compliments. 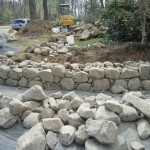 They are works of art which lay a beautiful foundation for the front and back yards. 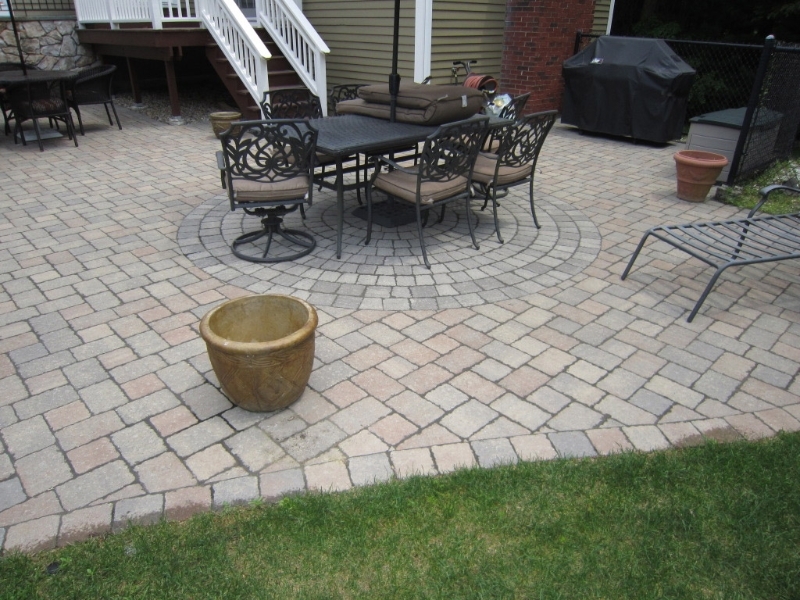 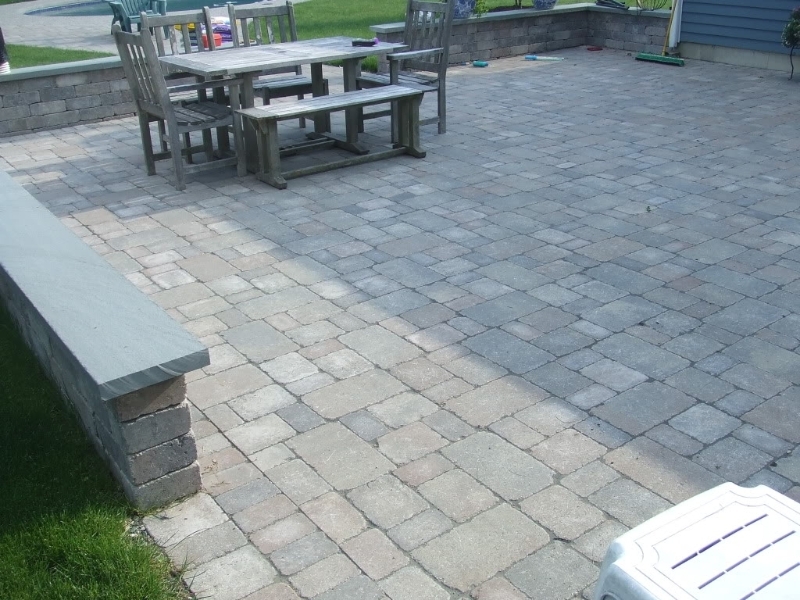 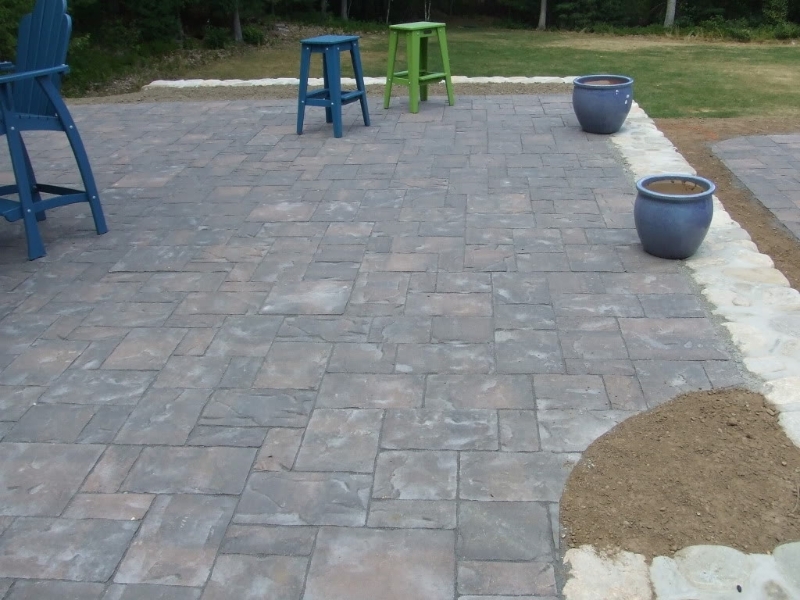 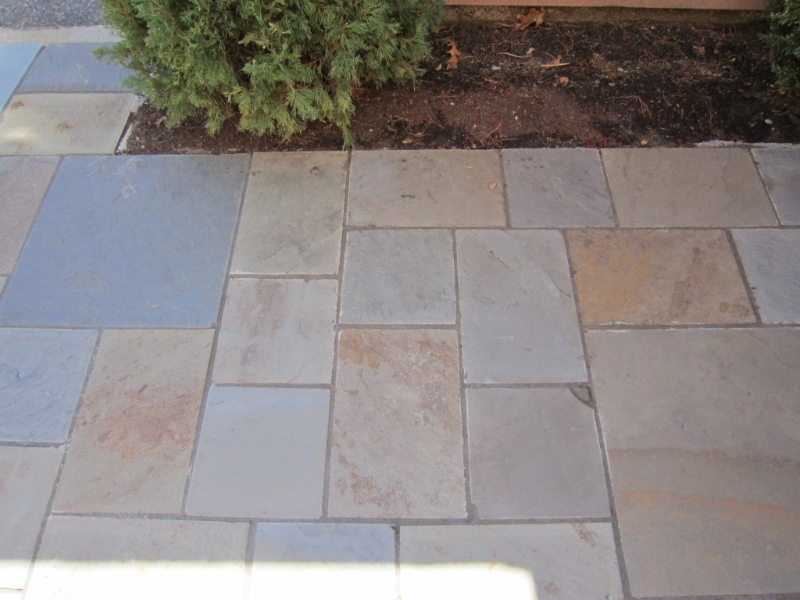 Tyler installed a bluestone patio and fire pit in the backyard that has held up beautifully for 7 years. 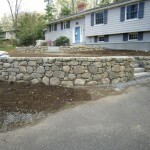 He has hydro-seeded and installed sod, moved bushes and installed countless trees and bushes, all with great success. 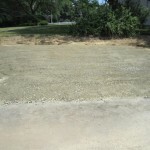 The project he installed last year transformed our front yard. 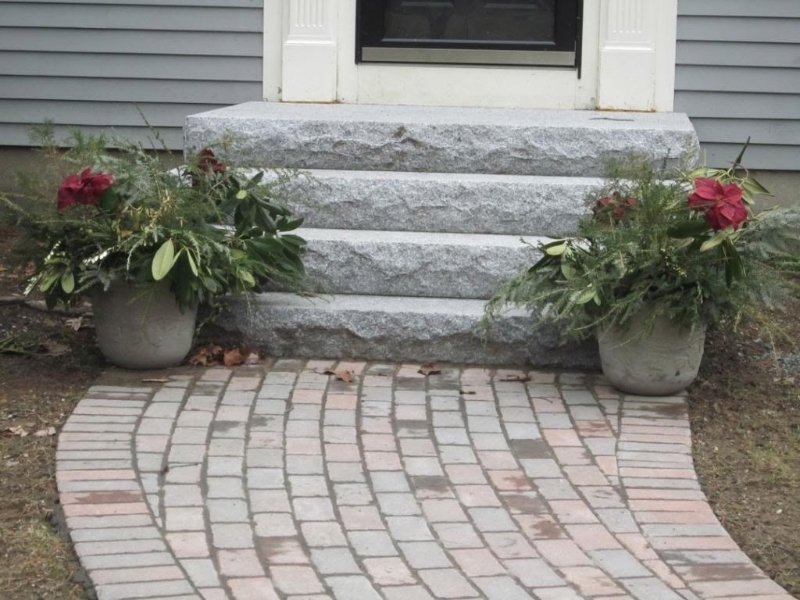 We get compliments from everyone, including the mailman! 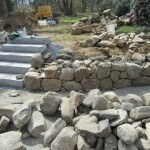 Tyler is always available to discuss the project and make sure everything is just right. 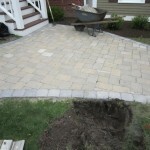 He is so experienced that we know the job will be completed perfectly! 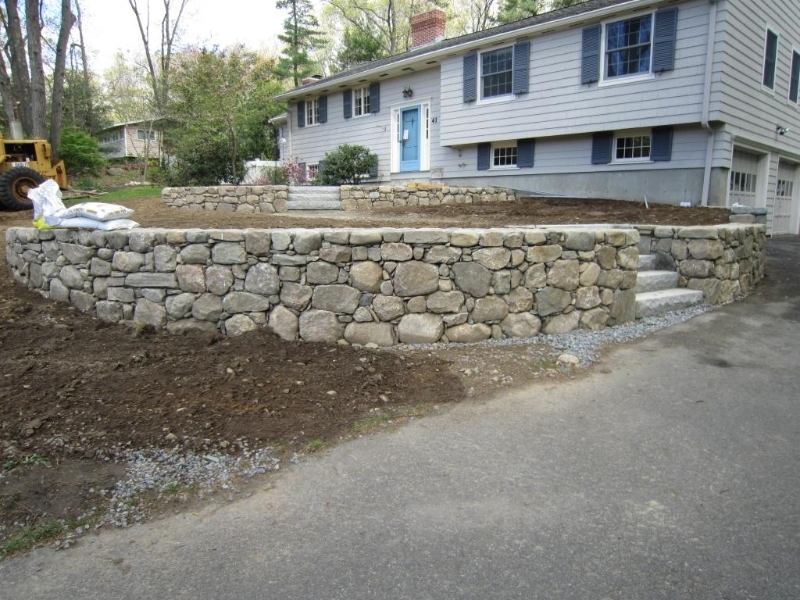 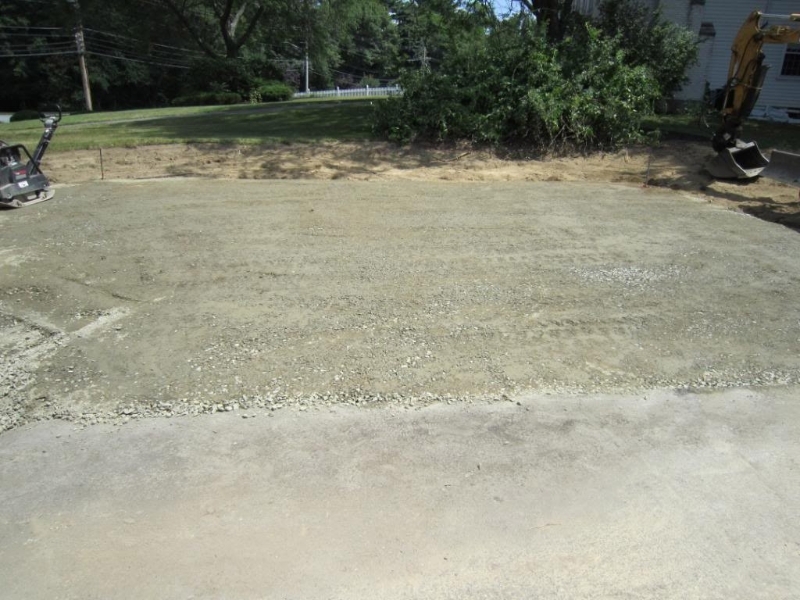 I have been a customer of Tyler Munroe and he has done site work, retaining walls, landscaping, lawn maintenance and snow plowing for me over the course of 16 years. 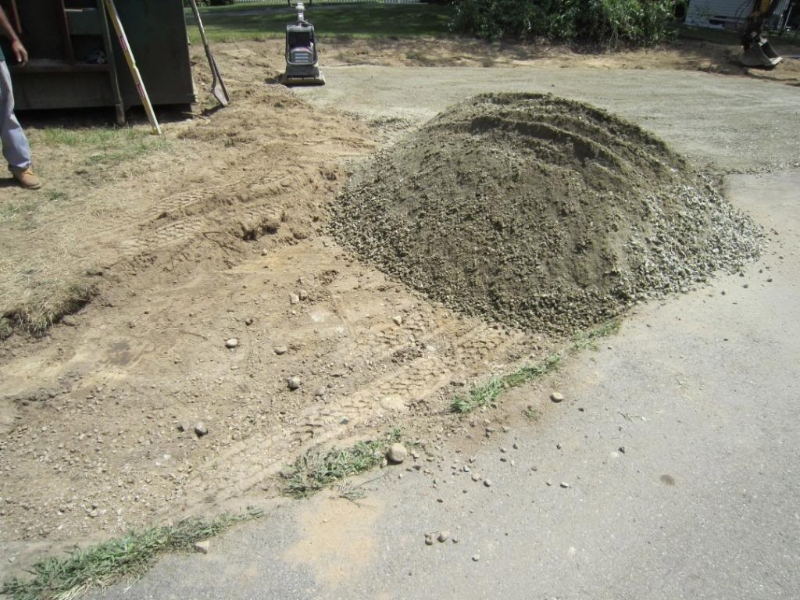 I have found him to be a fair, honest, reputable, and conscientious contractor who takes pride in his work and his relationships with his customers. 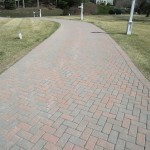 I have recommended him to friends and neighbors in the past and would not hesitate to do so in the future. 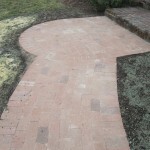 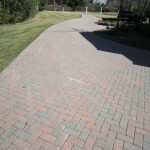 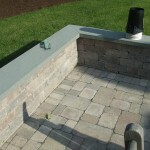 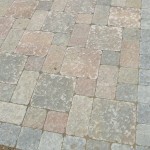 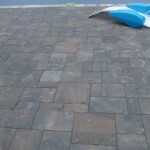 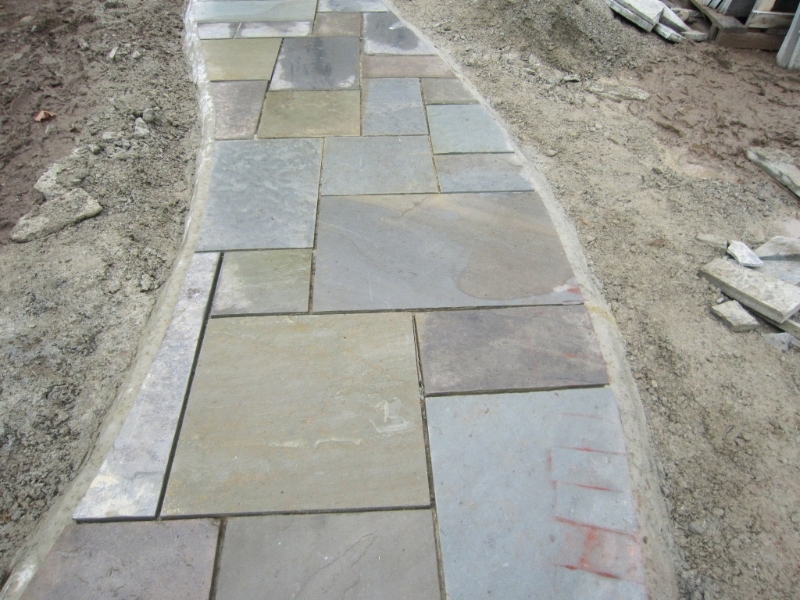 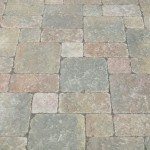 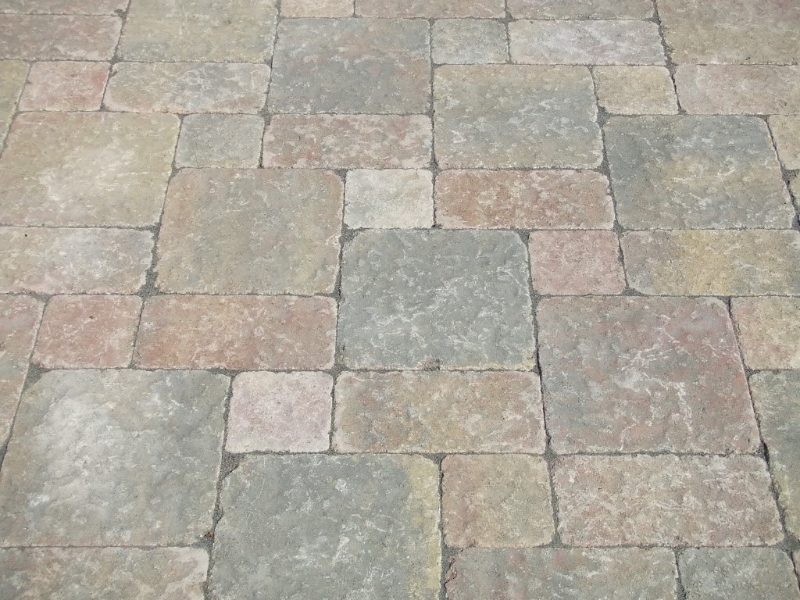 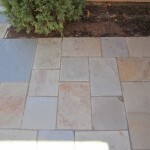 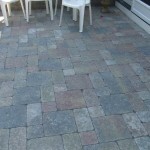 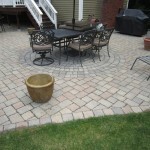 We have been customers of Tyler Munroe Landscape for almost twenty years. 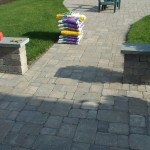 Over the years Tyler has taken care of all our landscaping needs, ranging from weekly lawn maintenance to garden design, snow plowing, hard scape design & installation in addition to helping us to manage complex issues. 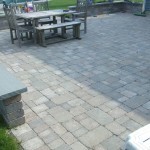 Tyler and his entire team are a pleasure to work with and we look forward to many more years of working together. 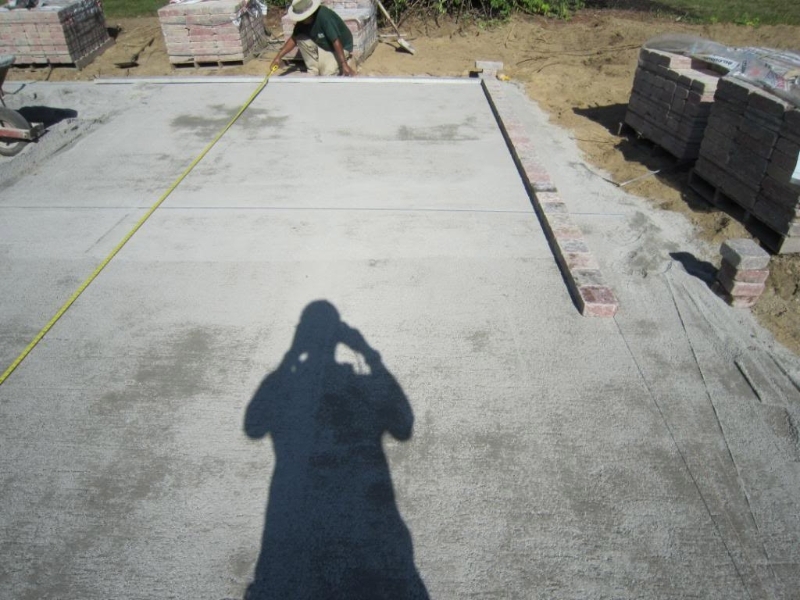 Our experienced team can achieve the goals of any project, regardless of size, demanding site conditions and project specifications. 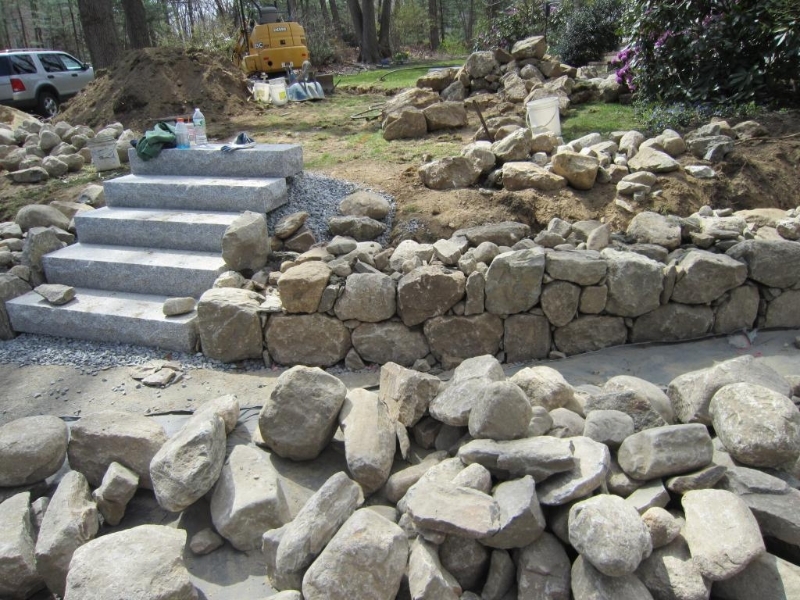 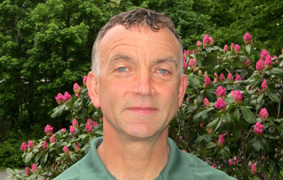 With over thirty years of experience and a high level of landscaping capabilities and expertise, Tyler Munroe is dedicated to the success of every project. 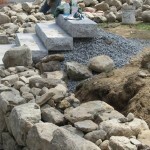 We are committed to providing a full spectrum of quality consulting, design, landscape and construction services, from the start of the concept through completion. 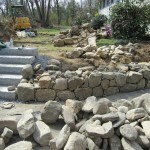 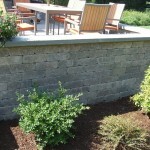 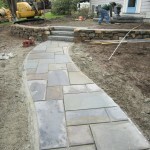 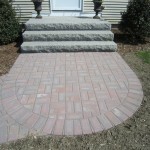 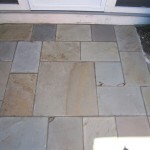 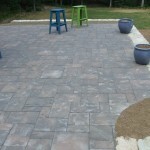 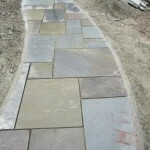 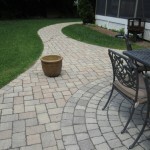 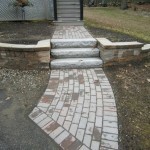 Contact Tyler Munroe Landscape Contractor, Inc for your next project today!